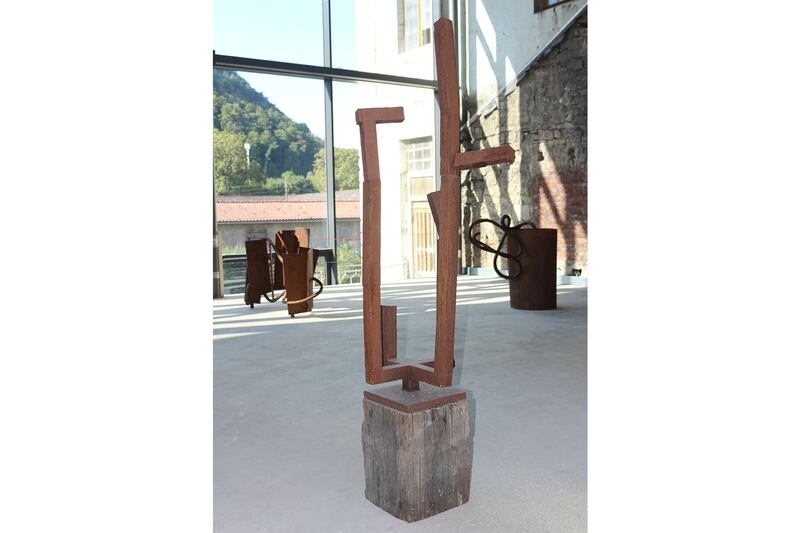 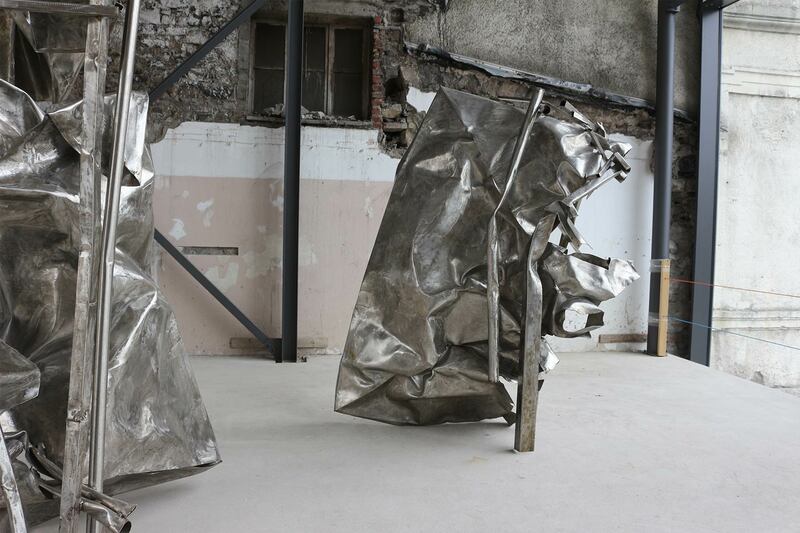 Sculpture Bredelar is a young center for contemporary sculpture in a centuries-old monastery in Bredelar, Germany. 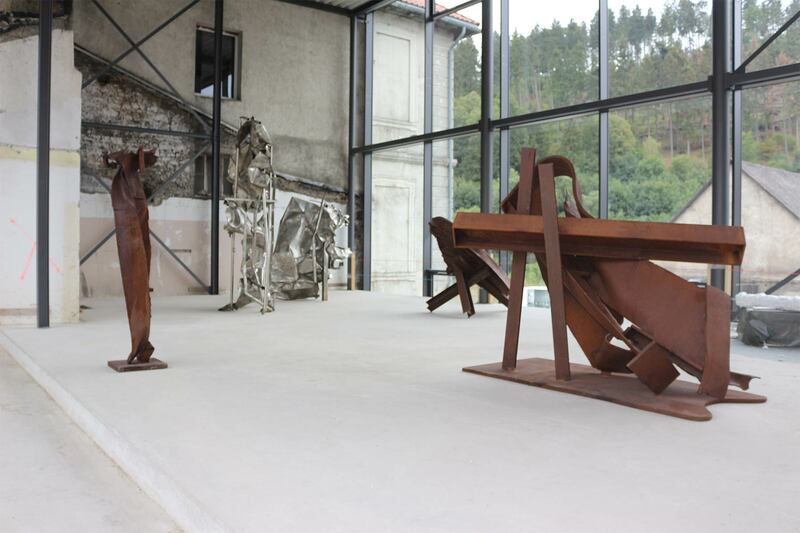 This year a new hall has been built at the monastery. 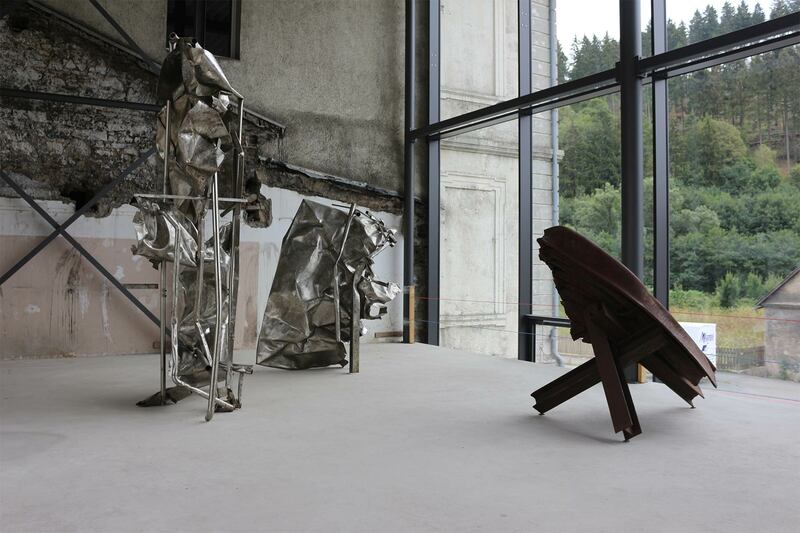 Being the largest art exhibition space in the Sauerland, Bredelar Monastery is a special attraction for the entire region. 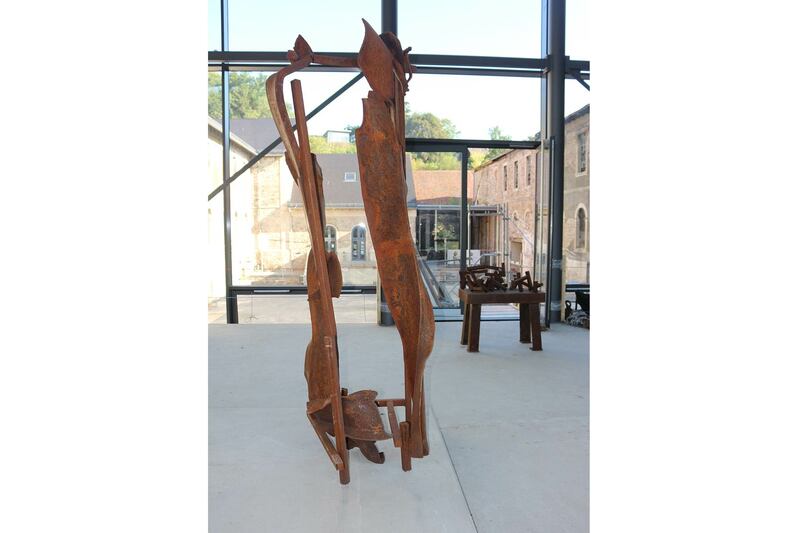 Herbert Nouwens is the first artist exhibiting in this new hall. 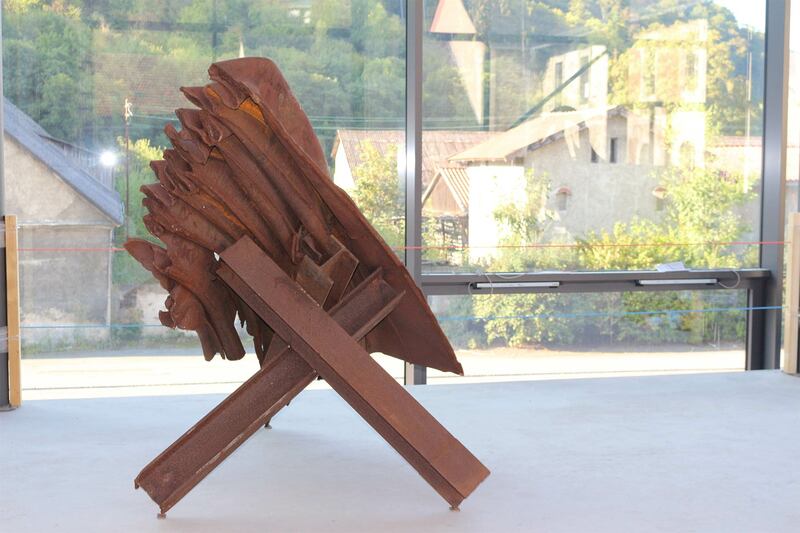 He shows more than 20 monumental works, partly made especially for this exhibition. 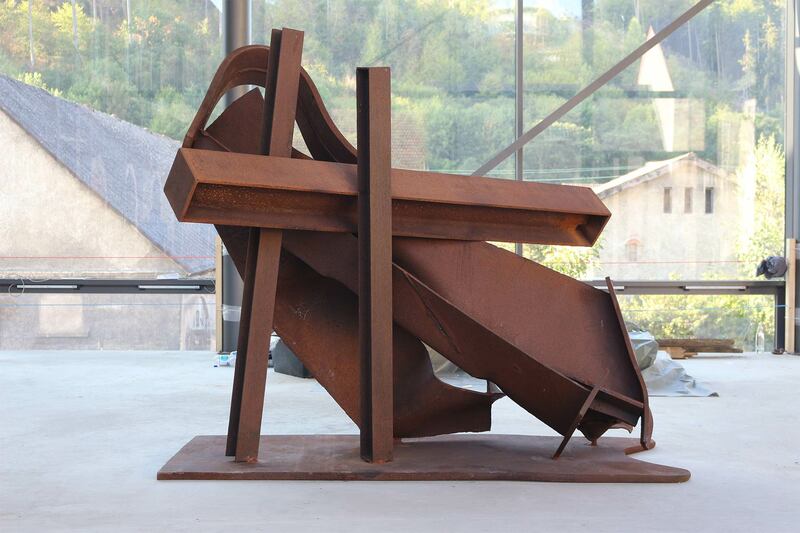 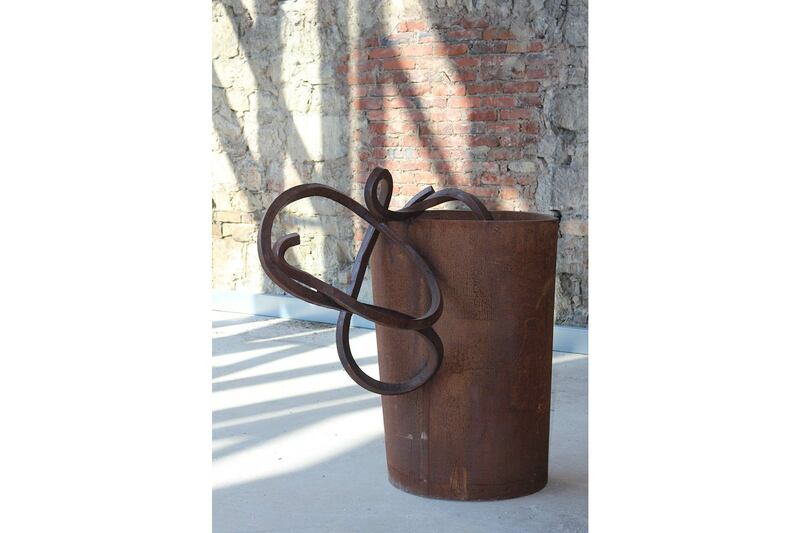 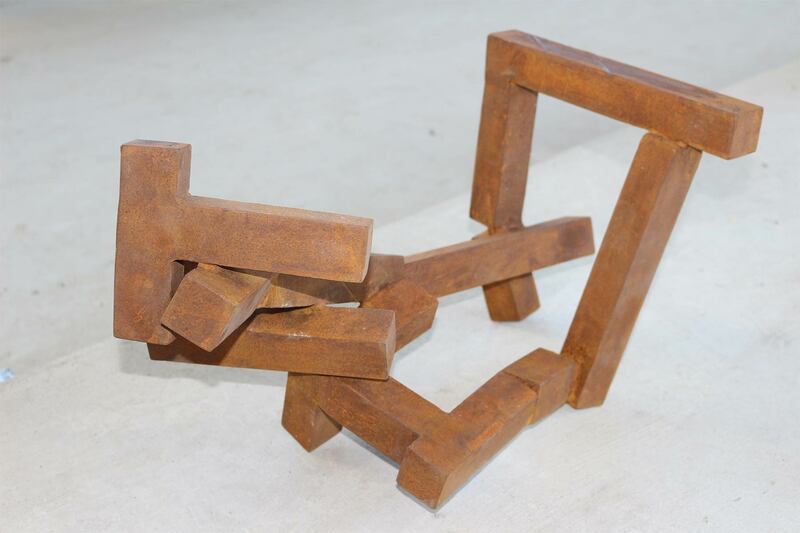 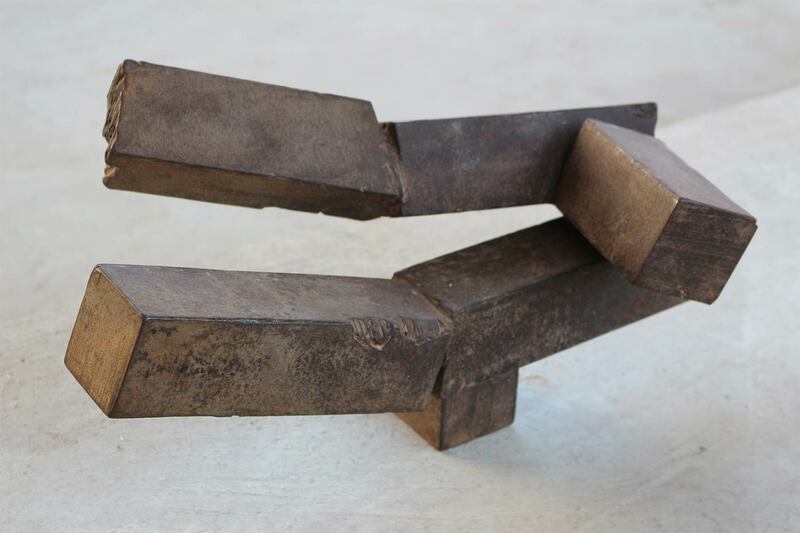 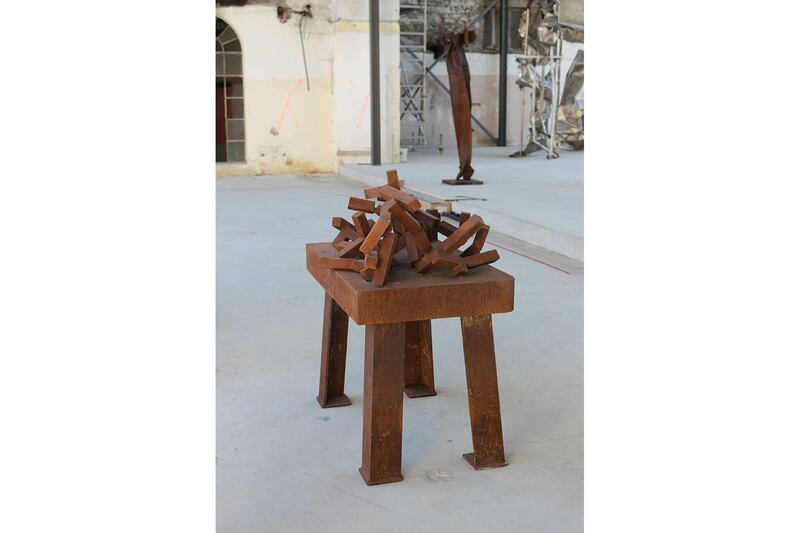 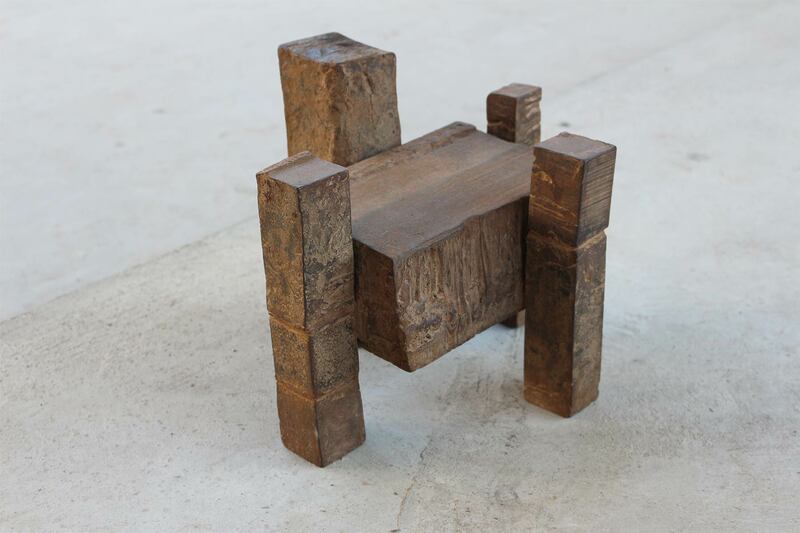 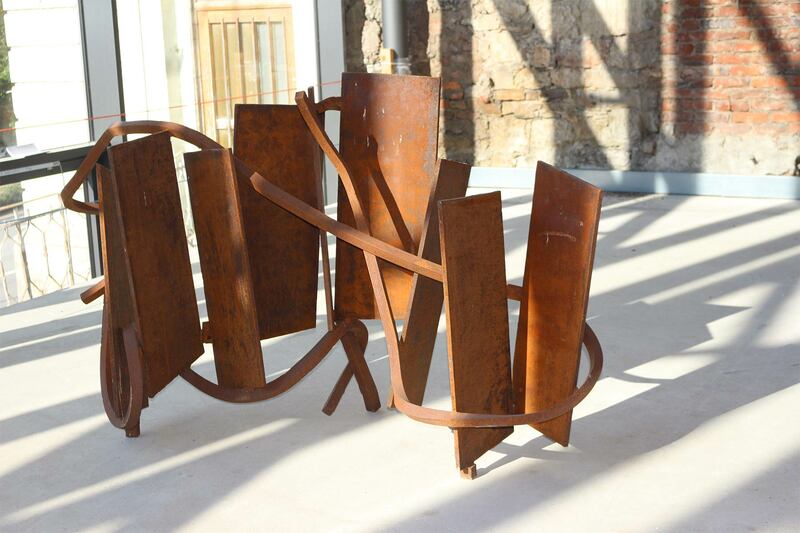 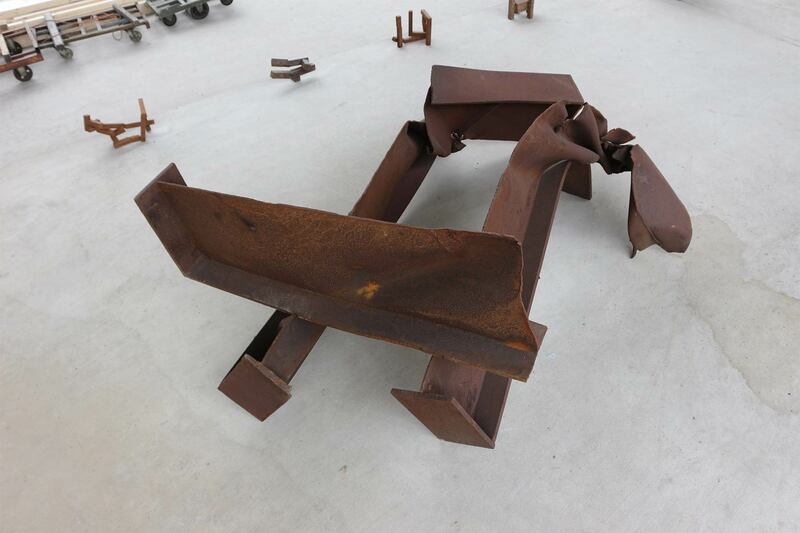 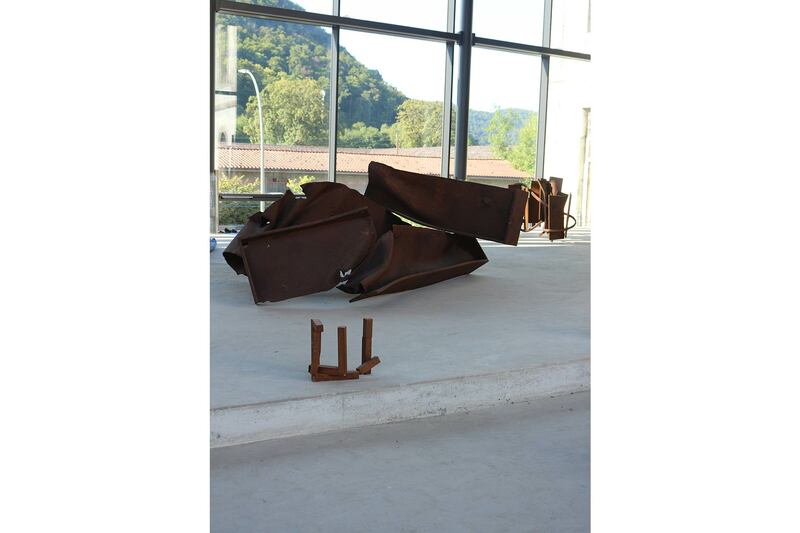 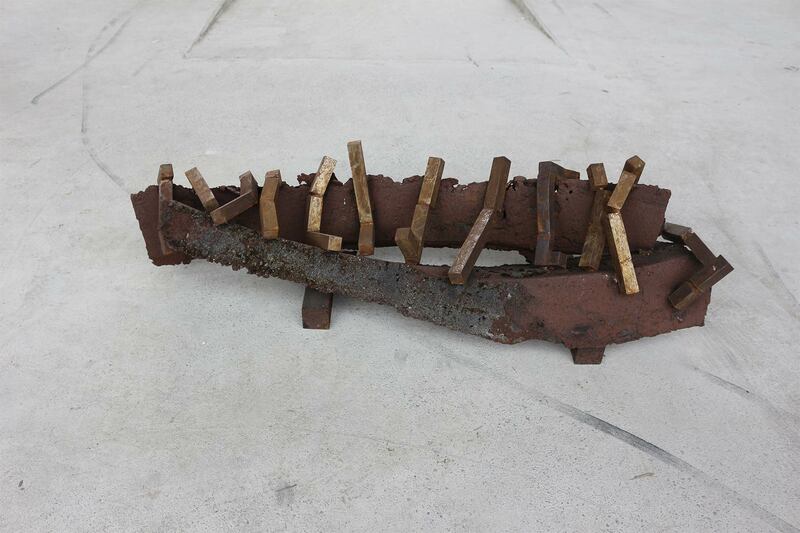 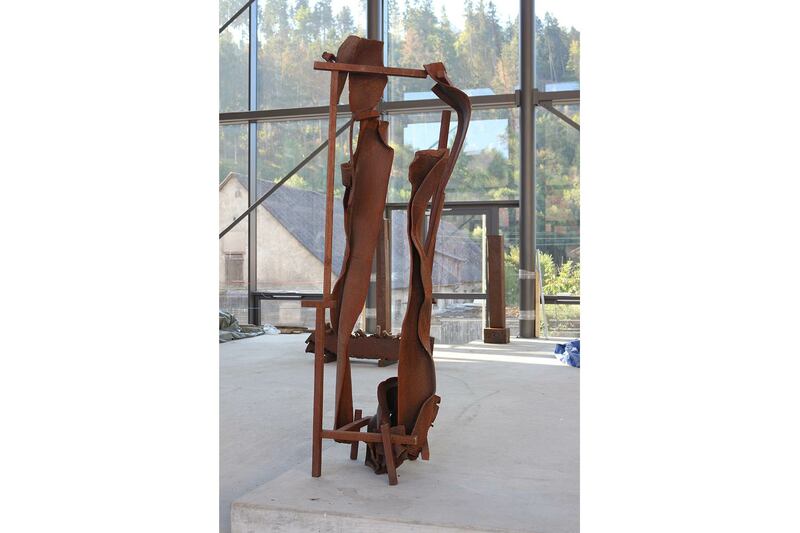 Curator Jeroen Daamen has chosen IRON as the theme. 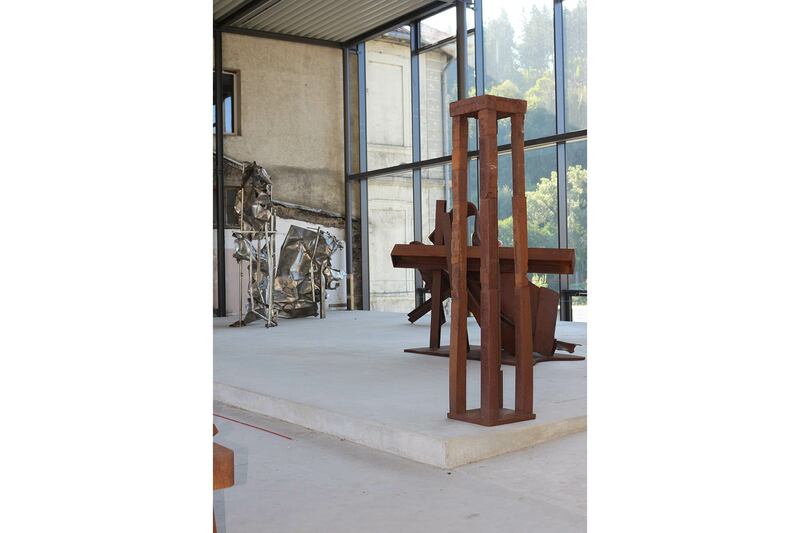 This theme establishes a clear link between the history of the region and the history of the monastery.